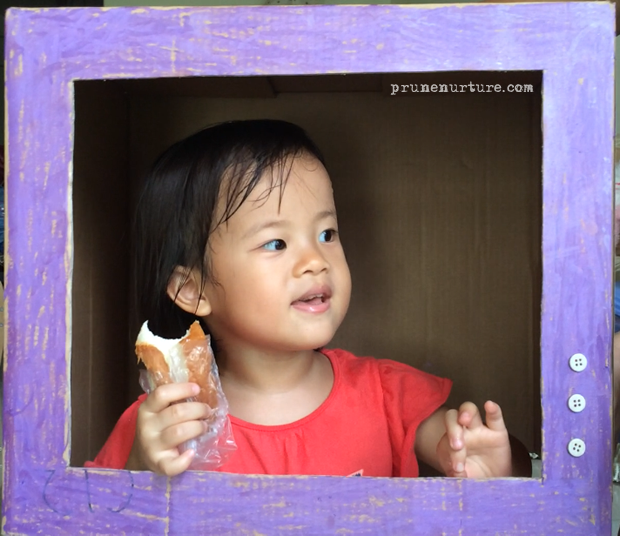 Dot is on Cardboard TV! 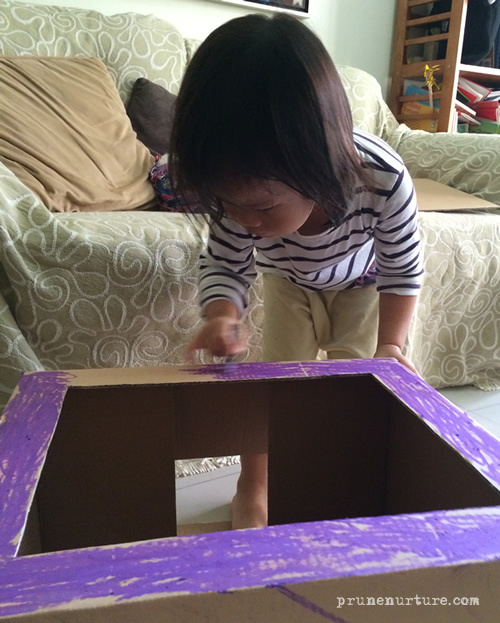 Inspired by the huge television in Explore room of PLAY @ National Museum of Singapore, Dot and I create our own cardboard TV. And guess who’s the news presenter of Cardboard TV? Of course, it’s none other than Dot herself.